We are thrilled to be welcoming the bestselling author of Longbourn, Jo Baker! 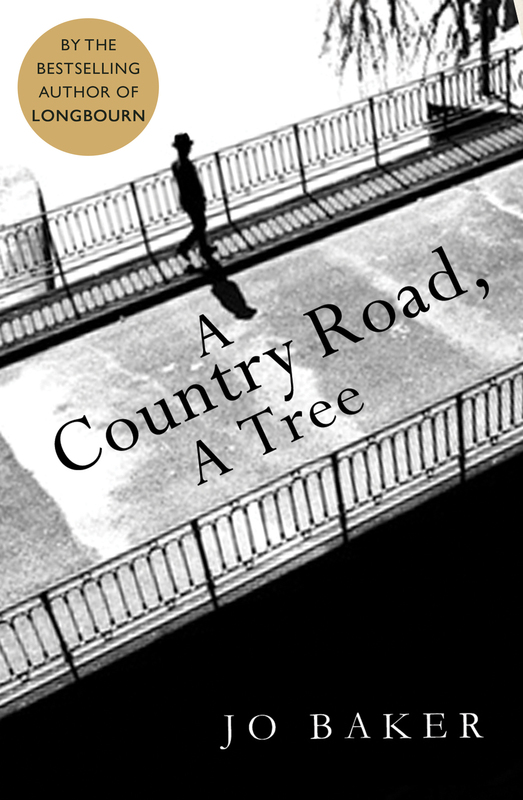 We’ll be celebrating her new novel A Country Road, A Tree – taking readers behind the scenes once more with the life and loves of a twentieth century literary icon. Educated at Oxford and Queen’s University Belfast, Baker became a literary sensation with her debut Longbourn, now due to be transferred to the big screen. This new foray into literary lives is perfectly plotted and equally compelling – An evening with Jo will fascinate and enthrall fans of fiction and history alike.